Iscriviti alla Nostra newsletter, riceverai interessanti promozioni e articoli sui nostri prodotti! Subscribe to our newsletter, you will receive interesting promotions and articles on our products! Abonnez-vous à notre newsletter, vous recevrez des promotions et des articles intéressants sur nos produits! 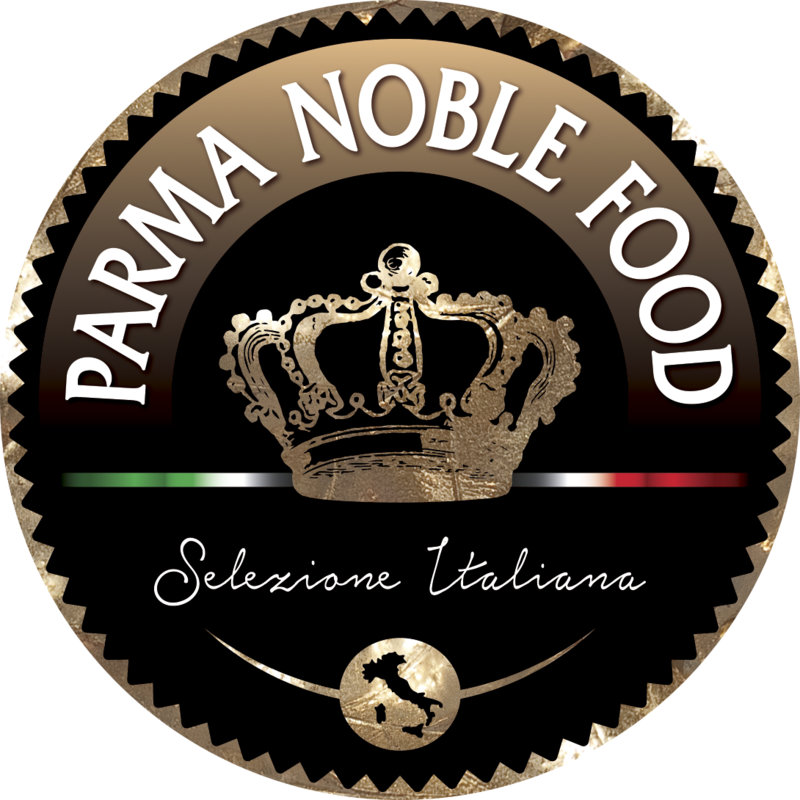 You can change your mind at any time by clicking the unsubscribe link in the footer of any email you receive from us, or by contacting us at newsletter@parmanoblefood.com. We will treat your information with respect. For more information about our privacy practices please visit our website. By clicking below, you agree that we may process your information in accordance with these terms.